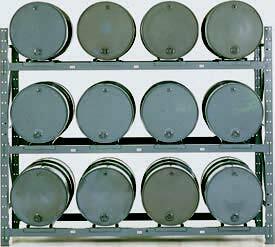 Rack systems are a great way to maximize your storage space and minimize your budget. 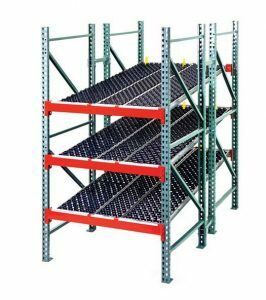 Not only are they affordable, but they are available in many sizes to meet your specific needs. 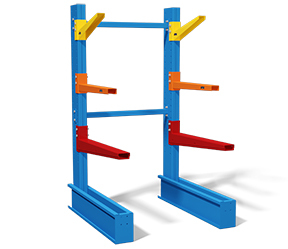 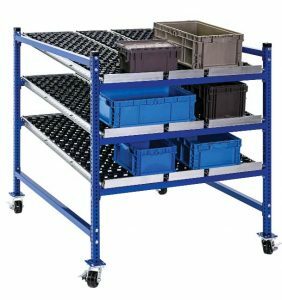 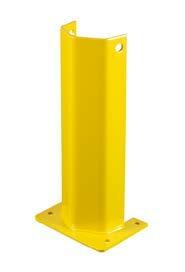 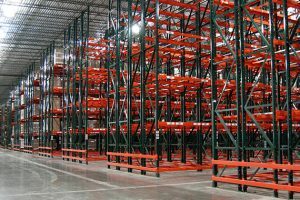 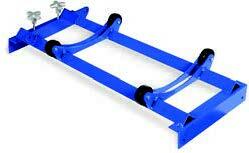 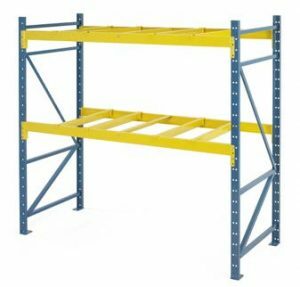 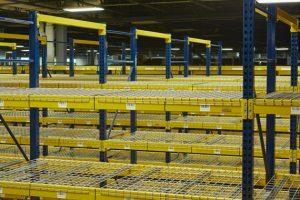 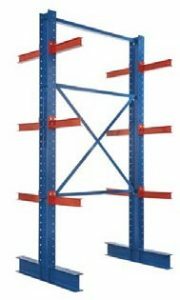 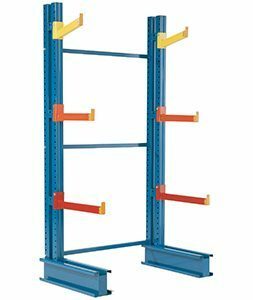 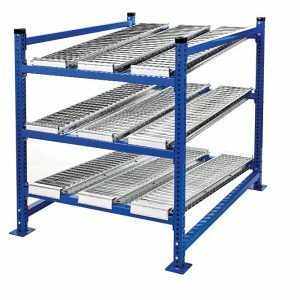 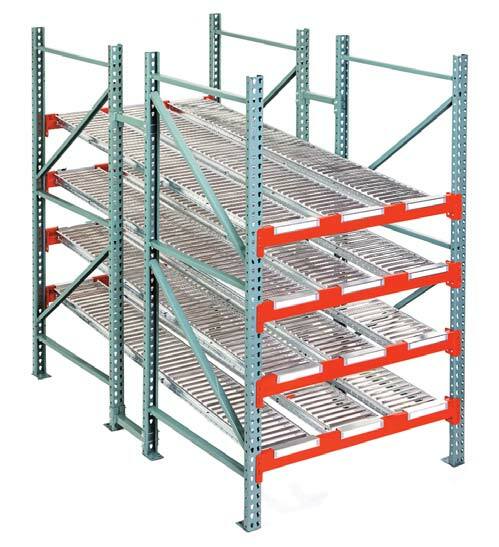 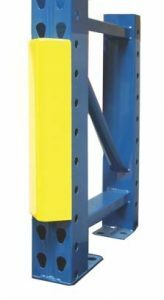 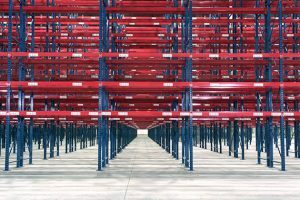 At Smith Material Handling and Workspace Solutions, we can be the expert you need for your next racking project.